The best in Southwest foods. 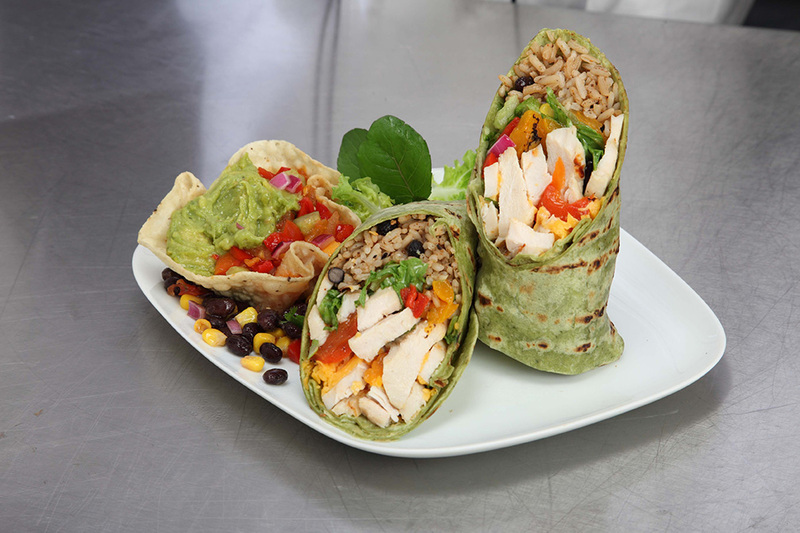 We offer an exciting range of Southwest food products to help you plan your menu and satisfy your customers. We’re committed to providing our customers with the best tortillas they’ll ever serve. 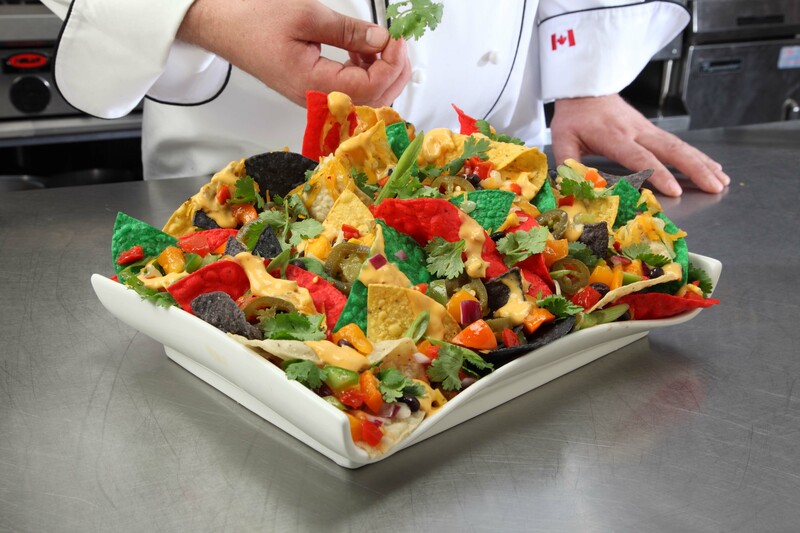 Our delicious corn chips are made from GMO-free, stoneground corn. 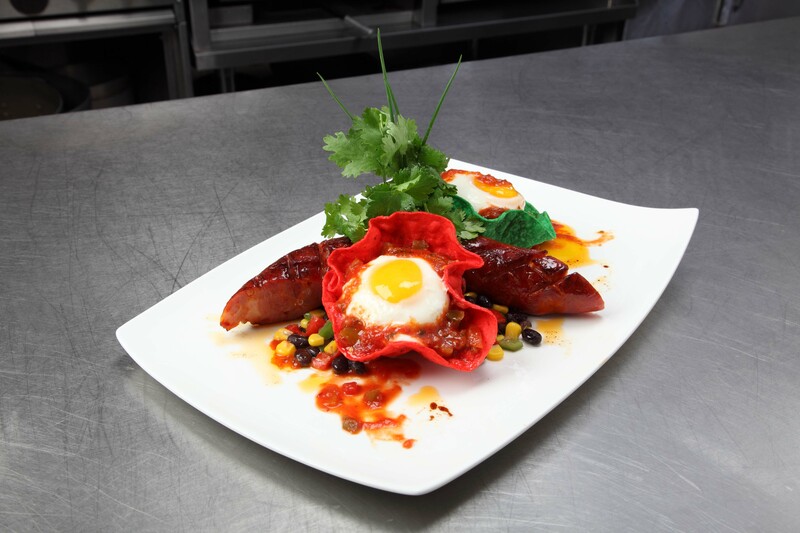 We deliver the true taste of Southwest cuisine with a complete range of Southwest foods .